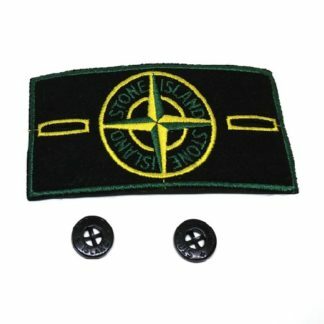 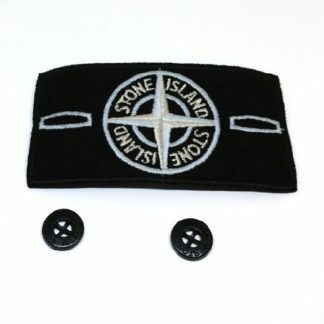 View basket “Stone Island Modern Badge (Most Popular)” has been added to your basket. 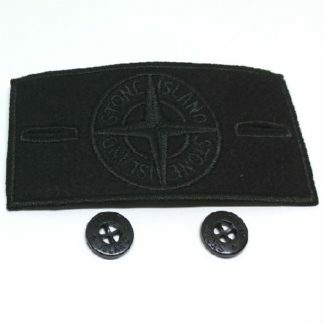 The one and only – this is what everyone will see and recognise as Stone Island. 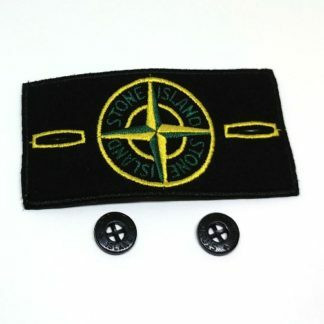 OK, when you say Stone Island – this is what everyone sees. 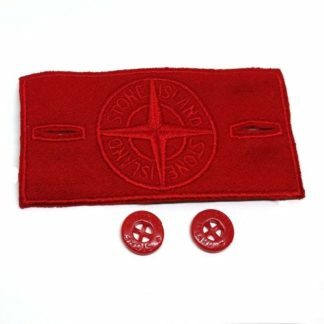 This is the most common badge – this is the hallmark of the brand – this is what people will see and recognise the most. 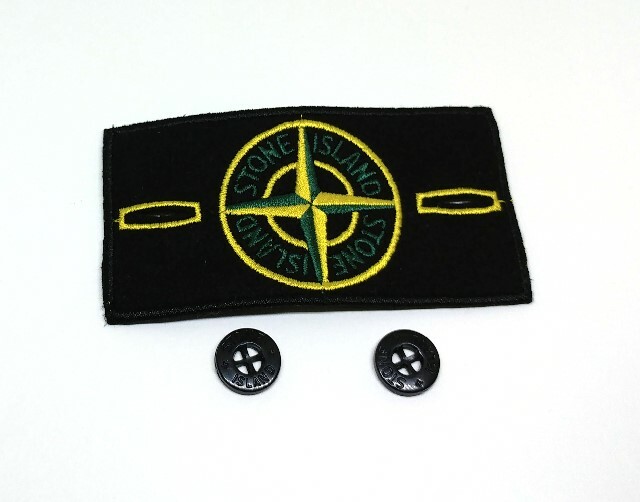 All badges come with buttons unless otherwise stated.